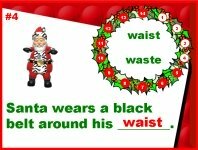 Be On The Ball! 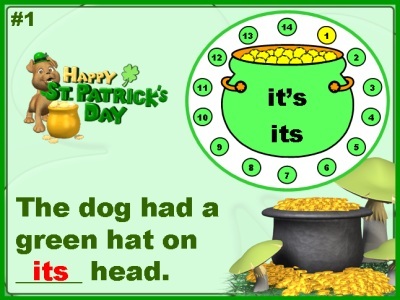 Use Correct Punctuation Marks! 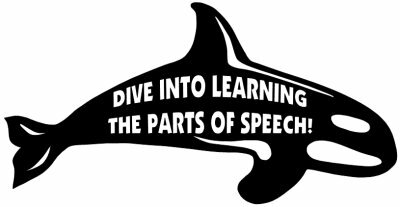 the parts of speech to your students! 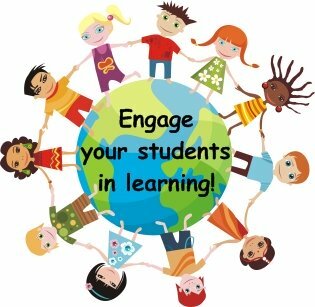 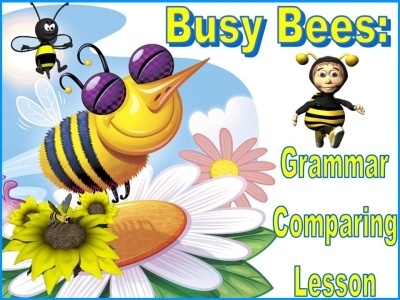 Are your students engaged and trying their best during your grammar lessons? 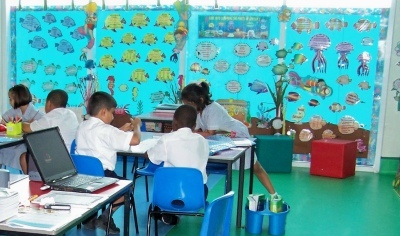 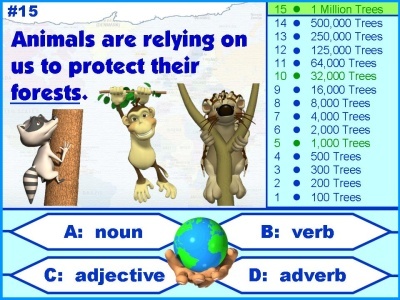 Do you have classroom displays in your room that reinforce the grammar lessons that you are teaching? 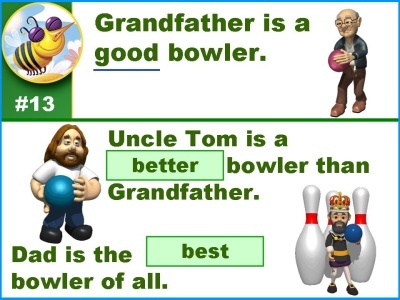 Do you use powerpoint presentations as a fun way to teach grammar rules to your students? 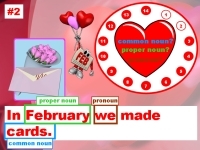 If you answered "no" to any of these questions, then you have found the right place to find unique grammar activities, lesson plans, and classroom displays to use with your students. 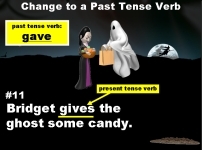 On my grammar teaching resources pages, you will find fun lesson plan activities for reviewing grammar with your students using engaging and entertaining powerpoint games. 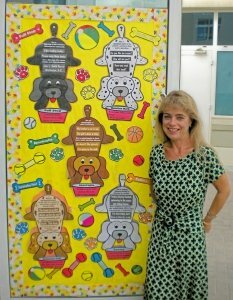 You will also find grammar bulletin board displays that you can use to decorate your classroom. 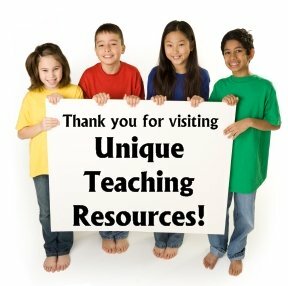 Below you will find a list of the fun grammar teaching resources that are available on Unique Teaching Resources. 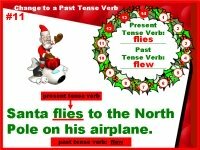 Each of the boxes below contains a short description and a small picture of each of my grammar teaching resources. 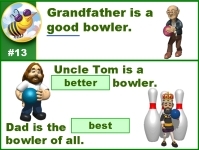 If you click on the underlined link at the bottom of each box, you will be taken to a web page that describes that grammar resource in more detail. 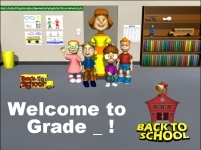 This new web page will also show you larger pictures of that resource. 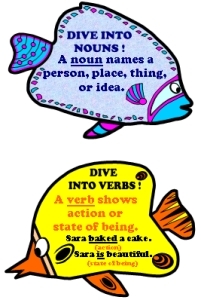 This grammar Dive Into the Parts of Speech display set includes fish themed resources for these 8 parts of speech: nouns, verbs, adjectives, adverbs, pronouns, conjunctions, interjections, and prepositions. 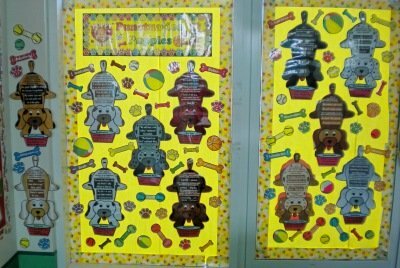 My classroom Punctuation Puppies display. 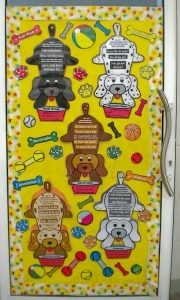 At the door of my classroom. 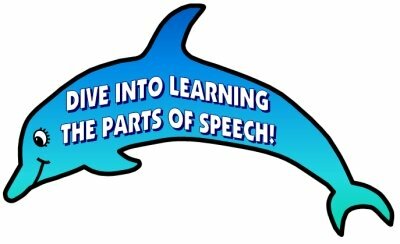 My classroom Dive Into Learning the 8 Parts of Speech display. 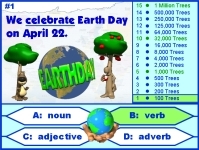 with an environmental awareness theme. 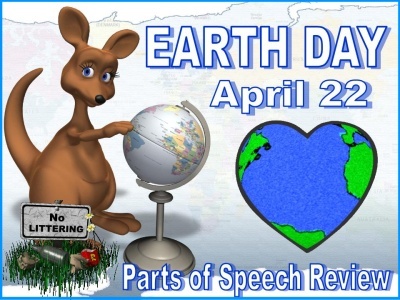 Click here to go to Parts of Speech Review page. 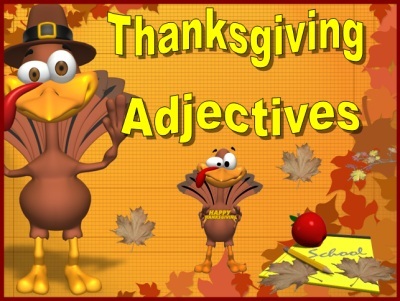 and superlative adjectives and adverbs. 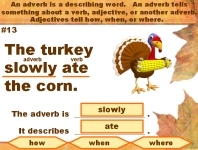 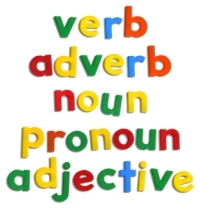 Click here to go to Adjectives Lesson Plans page. 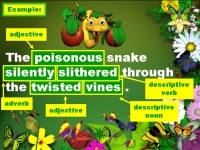 sentence and the noun that it modifies. 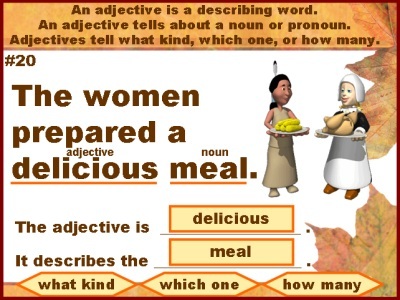 describes what kind, which one, or how many. 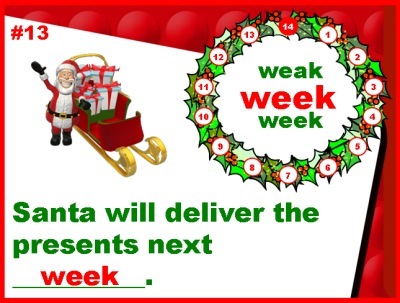 their/there/they're, tale/tail, weak/week, and to/too/two. 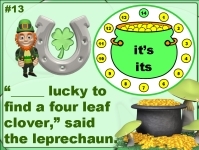 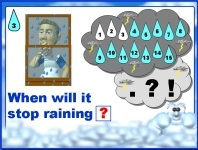 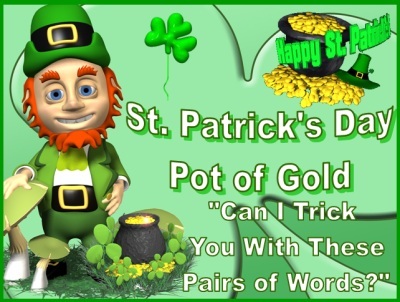 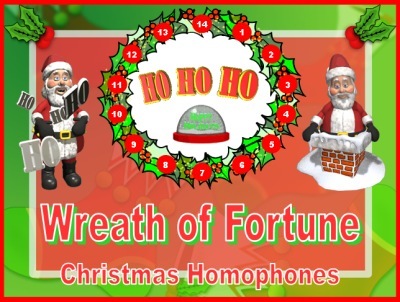 Click here to go to Homophones Lesson Plans page. 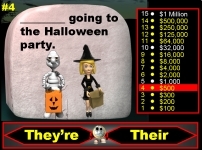 its/it's, whose/who's, were/we're, and their/they're. 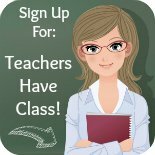 Thank you for visiting my Grammar Teaching Resources page.